It’s rare that someone talks about business metrics for digital agencies; however, I think it’s something that owners of agencies struggle with, so I’m going to share some of what I’ve learned over the last ten years. 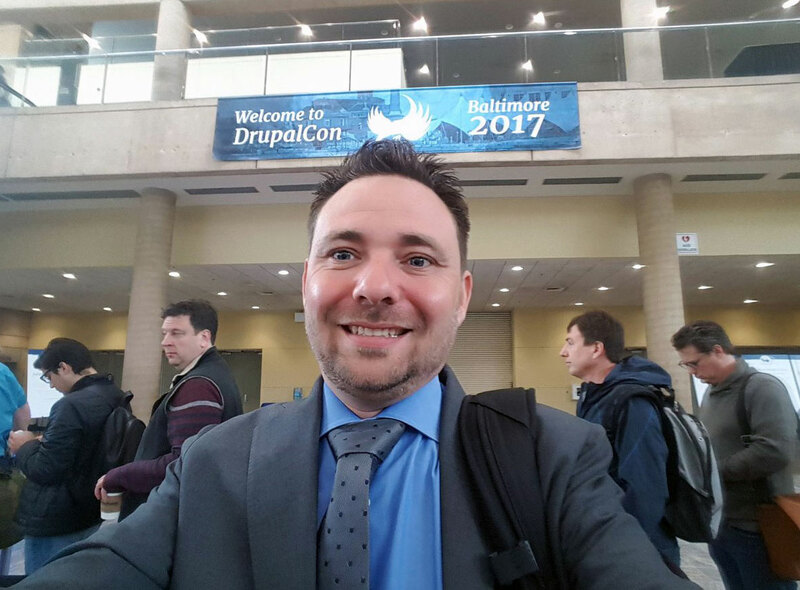 DrupalCon Baltimore has officially kicked off and Monday is the day summit programs are held. This year I decided to participate in the business summit. I’m always interested on how these groups eventually play out for a couple key reasons. The biggest being the disparate size between all the agencies participating in the program closely followed by how reserved people are on sharing private information about their businesses. Luckily, due to the quality of speakers at the business summit, I believe I was able to collect some great insight from the business owners in attendance who were very engaged and willing to share. What I learned shocked me and painted a clear picture as to why agencies across the professional services industries rarely break through to a national footprint. Most agency’s run below a 15% net profit close to or below 10% in many instances. A vast majority of agency’s run with less than 5% in cash reserves. Utilization of a production team averages in the high 60% range. Many agency’s freeze in the estimation process without a solid scope to actuate against. 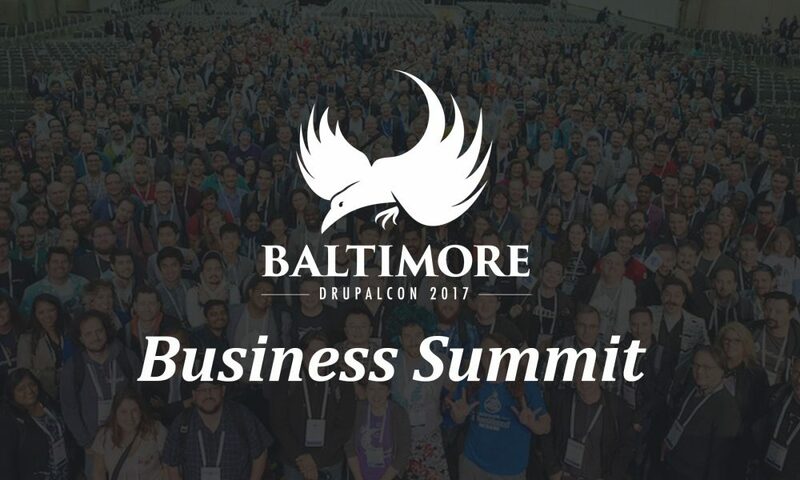 I’m excited about this data because it puts my company in a prime position to be successful in the full-service Drupal agency landscape. It also shows me that I’m on the correct track as I’ve found that larger agencies who are trusted by large brands don’t operate with these low standards. For clients to be getting the very best from their agency, the agency needs to be in a strong financial position and understand the utilization. Unleashed Technologies focuses on a utilization rate well north of 75% on a monthly basis and has always been fiscally conservative in its nature based on a birth date of April 2007 (our most recent economic crash). This gives us a competitive advantage over other agencies because if you work the numbers correctly, our hourly rate can be more aggressive for a higher profit margin even as our staff size continues to scale. Agencies living in the statistics above are certainly not capable of expanding without taking on additional debt service or trading equity for opportunity. 15% – 25% net profit. 10% – 30% cash reserves. Production utilization minimally at 75% month after month. If agencies are operating at a net profit of less than 10%, the truth is they will basically break-even which limits their capabilities to have appropriate cash reserves for emergency situations, lagging accounts receivables, and most importantly, the option to act on big opportunities when they arise. So in order for digital agencies to ensure they make above 10% net profit (minimally) they have to have an hourly rate that supports that. Naturally if you’re billing below 70% how can you have an effective hourly rate in a competitive market? You can’t. These issues quickly compound on each other; therefore, if digital agencies are trying to find their way to these metrics, they can start in a couple of places depending on size. The smaller you are, the more flexibility you have in bringing your agency to health. If you’re above 25 people, you’ve got to start with bringing your utilization up and taking a risk on an hourly rate that’s competitive in the markets where you serve even with your current utilization being less than optimal. You also need to focus down on your operating costs and understand what you’re fully loaded hourly rate is. If you’re below 70% utilization consistently with a decent sized production team chances are you’ve got to many people on board. Having the right people and being prepared for growth is important but be weary of the empire building mentality. It can be an agencies undoing in a highly competitive market place. To wrap up this is my quick checklist for getting your digital agency back on track. Control write-down on your existing work load. Write-down should be interpreted in our industry on how many hours you compensate for your clients on any given effort. Never EVER more than 10%. Eliminate firm fixed price (FFP). Set a minimum 70% utilization expectation for your team (this is still very low). Learn and understand the difference between a billable and effective rate. This is my experience and I myself am constantly growing in my understanding of what next steps are in this journey. 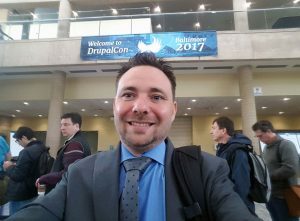 I’m certain the primary concerns of Unleashed Technologies today will be much different three years from now if we stick to our growth plan!